When I visualise an artwork I would like to create, I normally see bright colours. But when I am trying to see my dream home, I see it dark. As a place for eyes and mind to rest. What about you? .. Я люблю рисовать яркими красками, но интерьер я предпочитаю темный, чтобы глаза (и все остальное) отдыхали. А вы? ..
used @mirror_lab KaleiderPlus, @prisma and PicsayPro on my photo of a frosty metal fence. 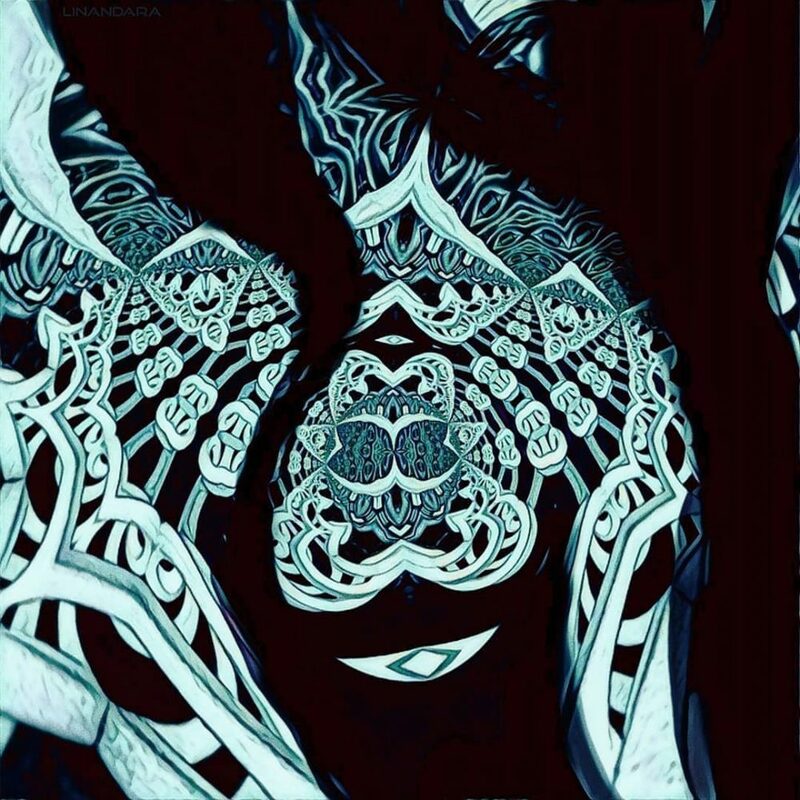 Tagged adventurethatislife, ancientfuture, darkart, darkfuturisticinterior, dowhatyoulove, dreamworld, dream_interiors, eclectichomemix, ethereal, fantasy, fantasydecor, fashionprint, Fractals, futuristic, futuristicinterior, hypnotyzing_arts, innerwork, interiordetails, linandaras_art, livefabulousandfearless, magicalthings, myparagonquest, mysterious, mystery, OtherWorld, Otherworldly, visualization, visualwanderlust, wallart, worldtuners.